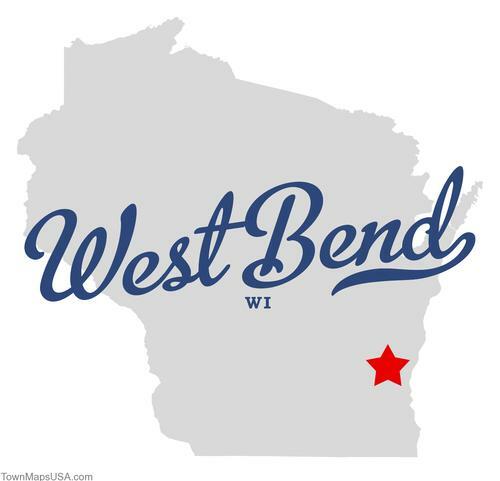 Washington County, located in West Bend, Wisconsin, is actively seeking a Director of Finance. This position will report directly to the County Administrator and will need to be a high level professional who is innovative, leads with integrity, and has a passion for public service to join the executive team. As the most senior person within the Finance Department, this person will lead the Department in providing Washington County with centralized financial management, payroll and accounting systems administration, as well as providing leadership to the Purchasing Department. Demonstrated strong communication skills both orally and in writing, to include the ability to interact effectively with County departments and other municipalities. Must possess a valid Wisconsin driver’s license. The starting salary range, based on experience, for this position is $87,214 – $92,206. Washington County offers a comprehensive benefits package which includes: Health, Dental, and Life Insurance; Short and Long Term Disability; Medical and Dependent Flexible Spending Accounts; Wisconsin Retirement System and Wisconsin Deferred Compensation (IRS 457); Holidays and Paid Time Off (PTO). Please visit our website at www.co.washington.wi.us to complete our online application. Applications will be accepted until June 19, 2015 at 4:30 p.m. If you have any questions, please call (262) 335-4633.